After 12 years of business at our old address on Oak Street, we have moved into a new facility at 414 North Jackson Street, Jackson, MI 49201. Please come and take a tour of our new facility. 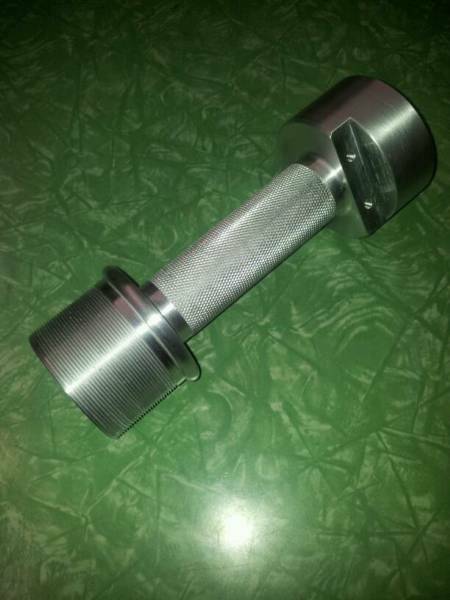 Our company is your one stop machine shop. 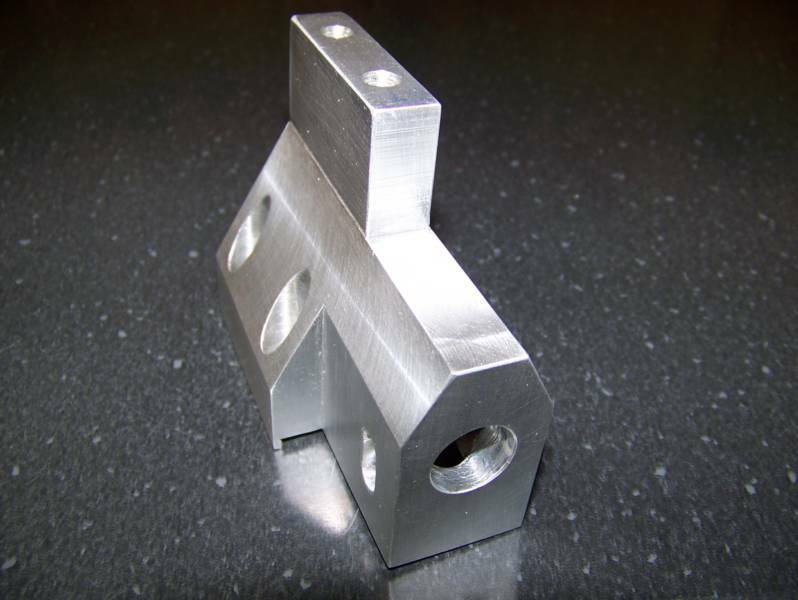 From one piece, to thousands, we can help you reach your manufacturing goals.We offer CNC machining, precision turning, milling, grinding, screw machining, die heading, fabrication and light assembly. We offer heat treating, black oxide, custom anodizing, nickel and cad plating finishes. 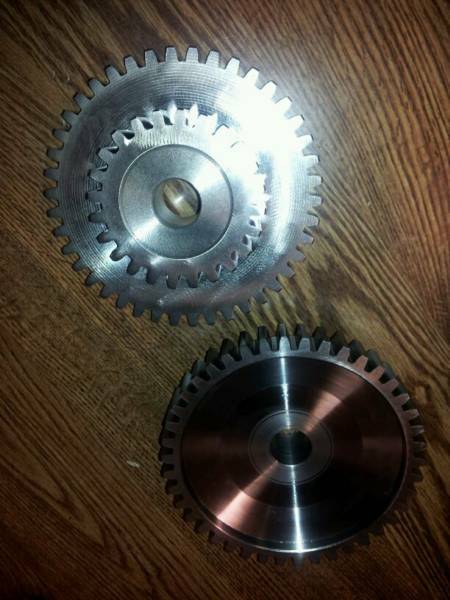 We supply gears, splined shafts, spindles and ceramic coating.